We provide development and new construction expertise as fee developer, owner representative, or development manager. Principal experience is listed under the "Development" tab. Tecela has a unique expertise in transit-oriented development, due to its principal's experience as both a real estate developer and a board member of the South Florida Regional Transportation Authority, commonly known as Tri-Rail. While Tecela may not work on any projects related to SFRTA, we can add value to any other transit-oriented development through our ability to navigate the intersections of private and public sectors, design and finance, capital and operating budgets, buildings and mobility. Island Gardens mixed-use development in downtown Miami, including two 500-room hotels, 22,000 SF of retail, and mega-yacht marina. Zoning for Miami WorldCenter development of nine blocks of downtown Miami. Saxony (now Faena House) resort on the ocean in Miami Beach, including 170-room historic hotel and 70-unit new condo tower (Patrinely). 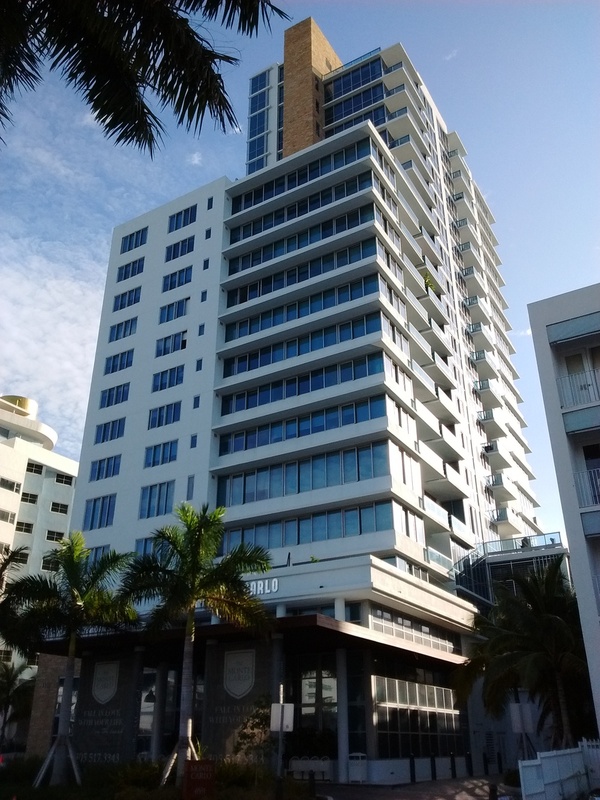 Monte Carlo 150-unit luxury rental tower on the ocean in Miami Beach (EuroAmerican). Luxury rental community in Aventura, FL (Gables Residential). Shopping center including department store anchor in the Midtown area of Miami (DDR). Publix 65,000 SF in Miami Beach (Stiles). Fresh Market 30,000 SF in Miami Beach. 16,000 SF of with 490 parking spaces in Miami Beach (PLC). Eden Roc resort on the ocean in Miami Beach, including 200-room historic tower, 280-room new tower, and two ballrooms (Key International). 453-room hotel on the ocean in Miami Beach (Blackstone). New World Symphony in Miami Beach, including concert hall, practice rooms, and offices. 27,000 SF private art museum in Design District area of Miami (de la Cruz). Living Room Theater cinema in Design District area of Miami. FIU Department of Architecture course about small adaptable buildings. University of Miami School of Architecture course about local government approval procedures. Townhouse Center, a not-for-profit that promotes fine-grain urban neighborhood development. DawnTown, a not-for-profit that organizes architecture competitions to strengthen the connection between Miami and innovative architecture.